Fuel prices are at a three-year low, according the AA. 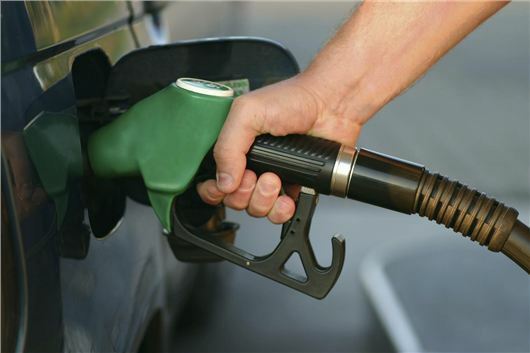 Petrol prices in March have been 129.46 pence-per-litre on average, down from 138.42 pence-per-litre in 2013, while the average diesel price was down 8.6 pence-per-litre from 145.24p to 136.59p. The price reductions are owned to fuel duty freezes, reduced oil prices and increased competition between fuel retailers, particularly supermarkets. It’s not all good news, though – according to an AA survey the cost of fuel is still forcing 60% of AA members to cut back on car use. “Appalling weather up until 10 days ago will have reduced car use and fuel consumption. However, official figures on inflation-hit earnings reveal a more persistent dark cloud hanging over the ability of UK drivers to use their cars. This is clearly making business difficult for fuel retailers too,” says Edmund King, the AA’s president. The information from the AA comes shortly after the 2014 Budget was announced by Chancellor of the Exchequer, George Osborne. New annual VED rates were announced, along with a fourth consecutive year of frozen fuel duty. For more information on how the budget affects motorists, click here.